Apex, North Carolina, is a rapidly growing suburb of the state capital of Raleigh. Today, over 40,000 call this community home. It is situated west-southwest of Raleigh, about eight miles from the Raleigh-Durham International Airport. Apex has benefitted from being in close proximity to Research Triangle Park. In 2013, CNN/Money ranked Apex as the ninth-best place to live in the United States. The town got the name "Apex" because it was the highest point on a rail line extending from Richmond, Virginia to Jacksonville, Florida. It was incorporated in 1873. It remained a largely agricultural area until the expansion of the technology sector in the region began to transform it into more of a bedroom community. Residents with Apex NC homes will enjoy easy access to Jordan Lake, a 14,000-acre reservoir that is located just to the west of town. There are nine different recreation areas on Jordan Lake: Parker's Creek, Crosswinds Campground, Seaforth, Ebenezer Church, Poplar Point, Vista Point, Robeson Creek, White Oak Recreation Area and New Hope Overlook. Relax in one of hundreds of coves with fishing pole in hand. Grill some burgers at the campground or in one of the picnic areas. Let the water spray in your face as you glide across the pristine surface of Jordan Lake on a pair of skis. The Halle Cultural Arts Center located right on Salem Street in the historic downtown area. It includes three art galleries and a 150-seat theatre. As a result, the Halle hosts art shows, concerts and plays throughout the year. This intimate and historic venue began as the Apex Town Hall in 1912. It was built for $7,500. Although it contained the mayor's office and even two jail cells, it also offered a stylish theatre with opera-type seating. Residents enjoyed plays, musicals and silent movies at the facility a full century ago. Peak Fest is an annual May event that is the largest festival in the community. 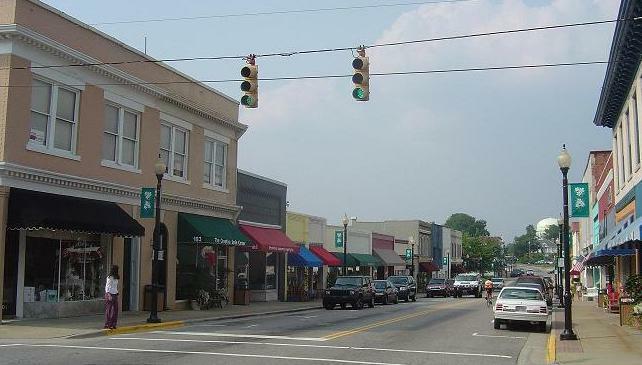 The event is held in historic downtown Apex. It kicks off with a pancake breakfast at the downtown fire station. Hundreds of vendors display arts, crafts and more as more than 15,000 visitors enjoy live music and fine food. Extensive kids entertainment, a BMX show and a skateboard demonstration add variety to the many memorable experiences to be enjoyed. Although there will be the occasional million-dollar estate included among the Apex homes for sale, the Apex home buyer will find many residential Apex properties priced in the neighborhood of $250,000 to $400,000. The influx of new residents over the past two decades means a profusion of newer Apex real estate is available. Many of these homes for sale in Apex include liberal amounts of living space and desirable amenities. Alex Rivers can show you real estate in Apex beautifully situated amidst bucolic terrain that is also within easy commuting distance to Raleigh and points throughout the Research Triangle area. 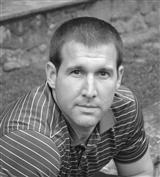 To learn more about all the fascinating Apex NC real estate that is available, contact Alex Rivers.